In Alaska, we don’t pay income tax. We don’t pay state sales tax. 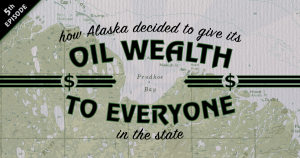 But once a year every man, woman and child gets a cut of the state’s oil wealth. 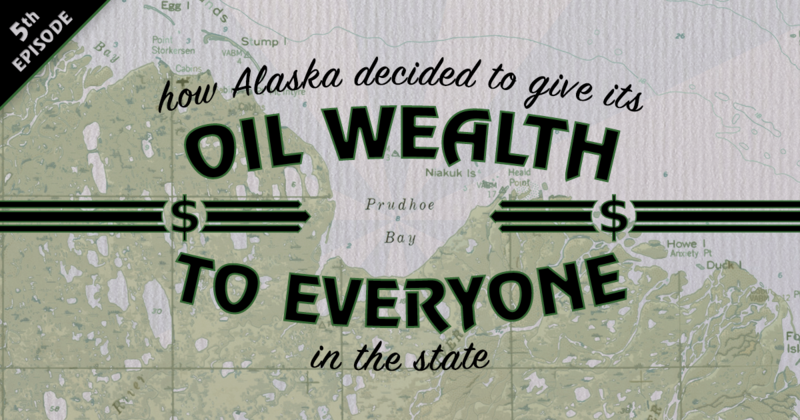 There are plenty of other oil states in the world, but Alaska is the only one that treats residents like shareholders and sends them dividend checks every year.